Learn about the initial structuring of the board of directors, officers, authorized shares, and the types of shares issued to cofounders. Unlike most lawyers, Ryan doesn't tell entrepreneurs all the things they cannot do; instead he provides succinct, battle-tested advice on how to achieve your startup's unique business objectives. Beg, borrow, buy or steal this book today, and thank me next week. Ryan has played a key role in the development of today’s startup legal ecosystem. His approach and content is a standard “go-to” resource for entrepreneurs. Do yourself a favor and get copies of this book for you and your cofounders right now. Acceleration is a must read for entrepreneurs. Ryan provides concise explanations to the legal questions and issues startups routinely encounter." Ryan has done an amazing job curating and breaking down the legal issues that many startups face, with easy to understand explanations and anecdotes. Acceleration is an essential legal guide for all entrepreneurs. Acceleration is an indispensable legal guide for all startup founders. Read this book and you can help save yourself and your startup from a lot of pain down the road. 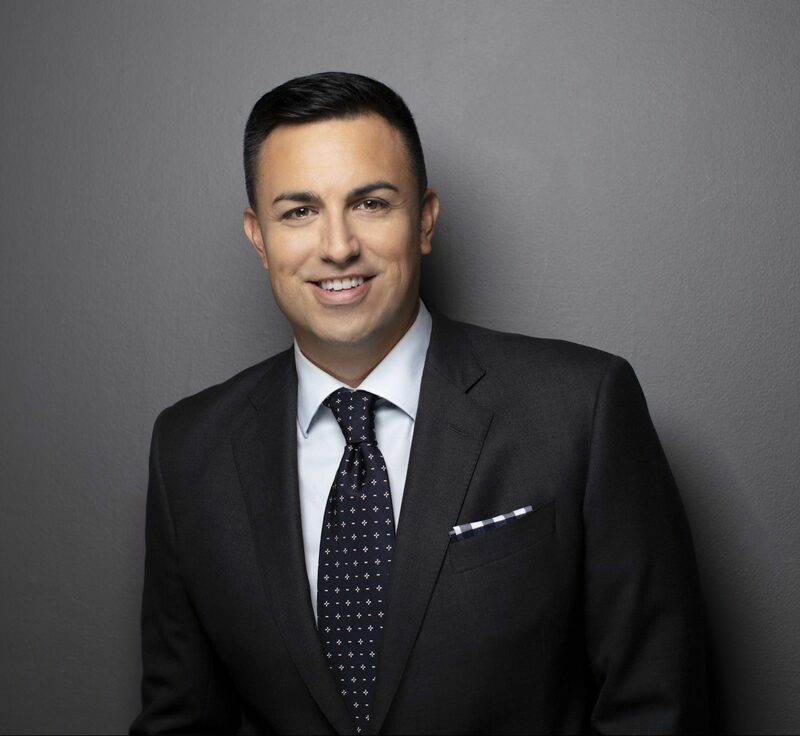 RYAN ROBERTS is a corporate attorney who represents startup companies through all phases of their growth process. His international client roster is comprised of emerging growth companies and venture capital funds and has. Ryan holds a BA and an MA in economics from USC and a Juris Doctor degree from UC Hastings College of the Law in San Francisco. In 2006, Ryan launched StartupLawyer.com, a legal resource for startup companies, which Forbes has named one of the 100 best websites for entrepreneurs. 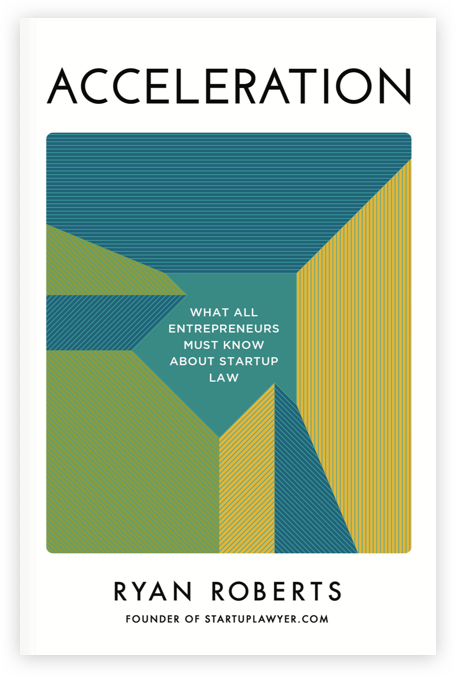 GET YOUR COPY OF "ACCELERATION: WHAT ALL ENTREPRENEURS MUST KNOW ABOUT STARTUP LAW"
Launched in 2006 and now has over 300 articles on the legal issues that entrepreneurs face and a glossary with over 500 startup legal terms.